The All Rounder shorts are the high waisted shorts that you need in your life! 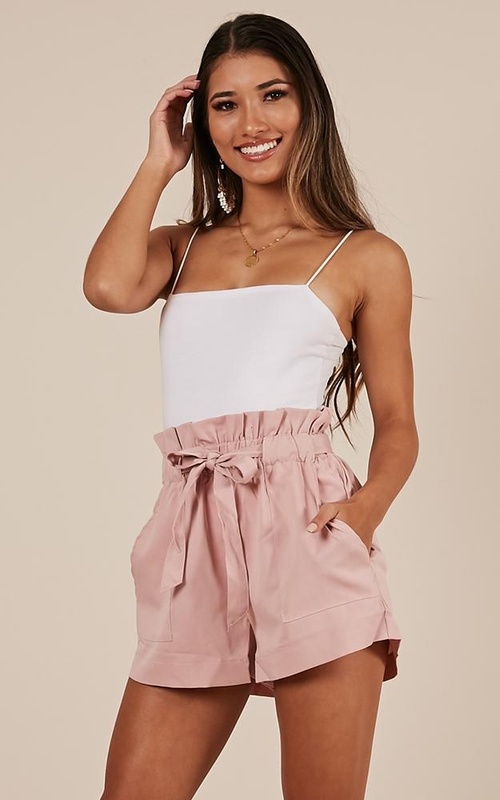 These high waisted shorts are made from a Cotton/Linen blend and are fantastic for a casual look! 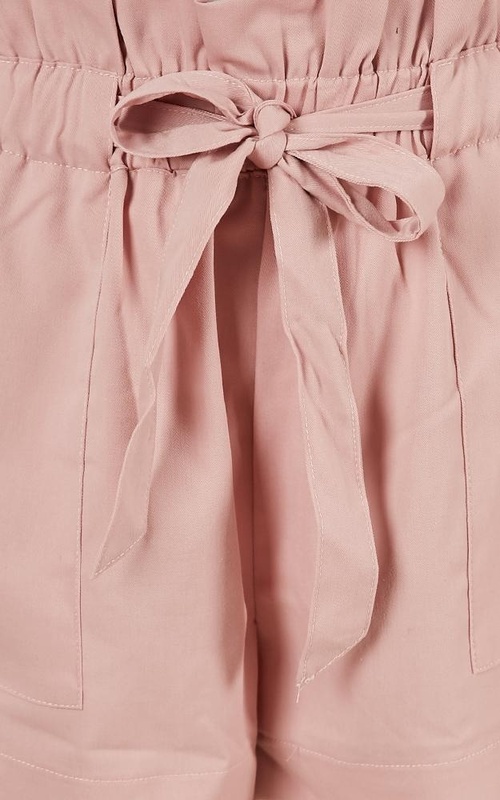 They also feature pockets, a mini length and the belt is included. Dress these babies up with a cute crop and some heels! Filter By Height: Show All 5'3" 5'7"
These shorts are amazing! They are great for dressing up or down and are super comfy. The colour is perfect! These shorts are my favourite! They're so comfy and can be worn casually or dressed up.